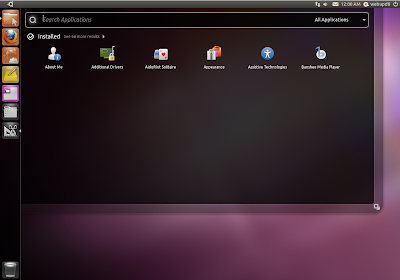 With a slight delay (of almost one day), Unity was updated to version 3.6.0 in Ubuntu 11.04. This update doesn't bring major changes but it fixes a lot of bugs making Unity a lot more stable. You can check out the full Unity 3.6.0 changelog, HERE. 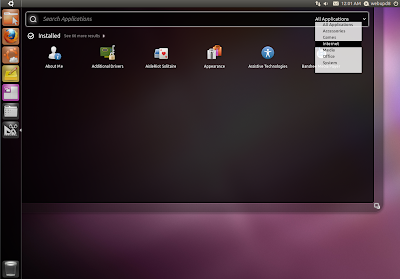 In case you've missed it, there was another interesting update today that brings upgrade support to the Ubuntu 11.04 Live CD installer.